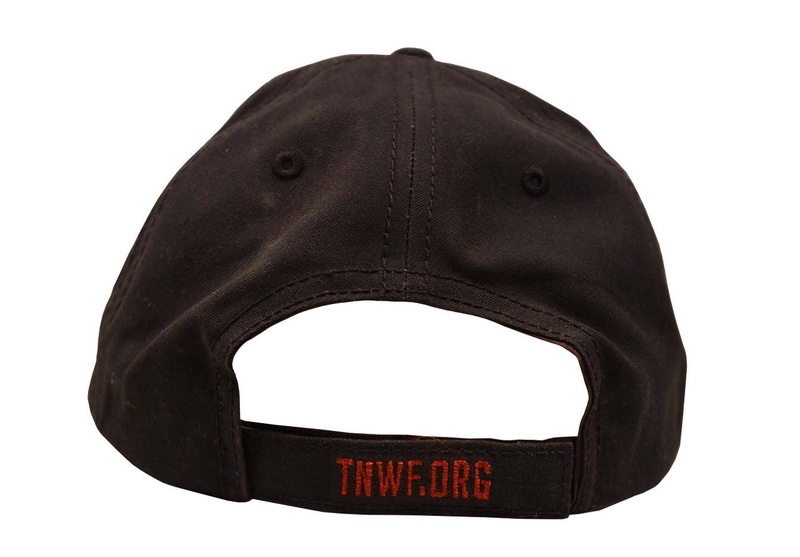 This classy, weather-resistant cap is the perfect way to display your support of Hunters for the Hungry and the charitable spirit of Tennessee sportsmen and women. 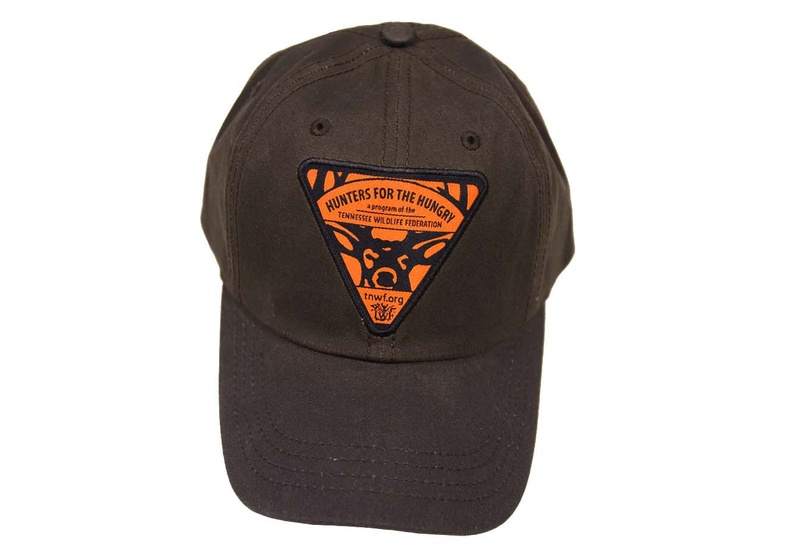 The purchase of this cap will support Hunters for the Hungry programming, including venison processing and associated costs. $25 plus $3 shipping. 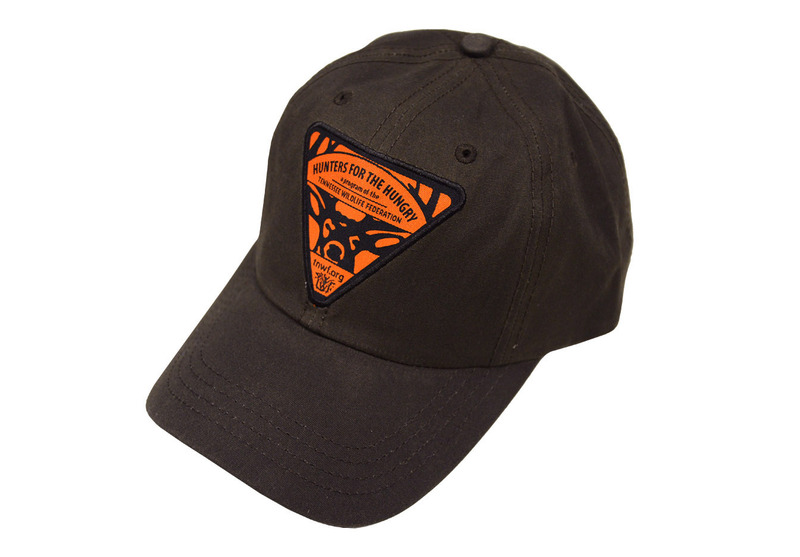 FREE SHIPPING FOR ANY ORDERS OVER $50! 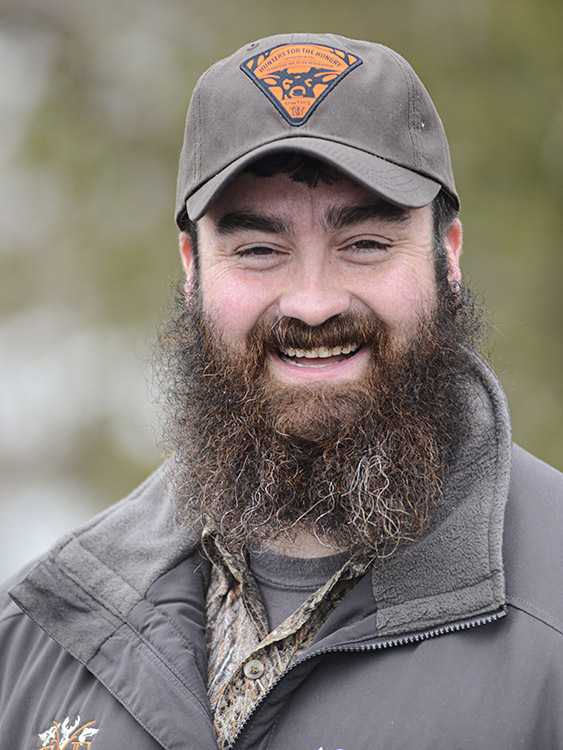 Offers a high-end, outdoor look featuring weather-resistant, oil-infused cotton twill and prominently displaying an embroidered Hunters for the Hungry patch.